Tickets on Sale this Monday, 17th June at 9am. Limited to 200 tickets so get in early to avoid disappointment! 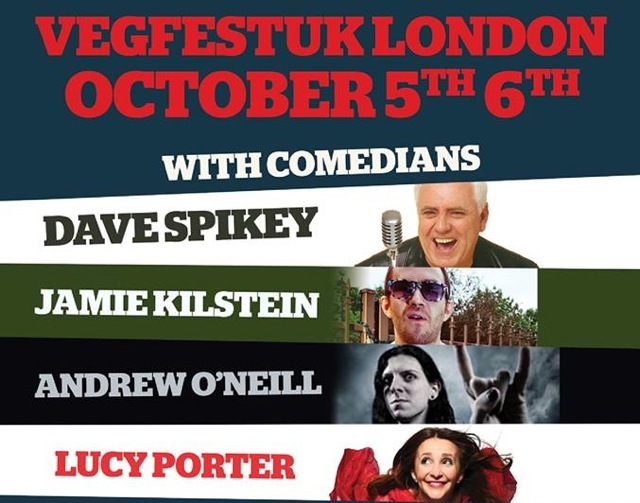 London Vegan Beer Fest is a boutique summer drinking event showcasing independent breweries making beer suitable for vegans. In 2013, the festival is taking place in the hall, chapel and grounds of the gorgeous St Margaret's House in Bethnal Green. 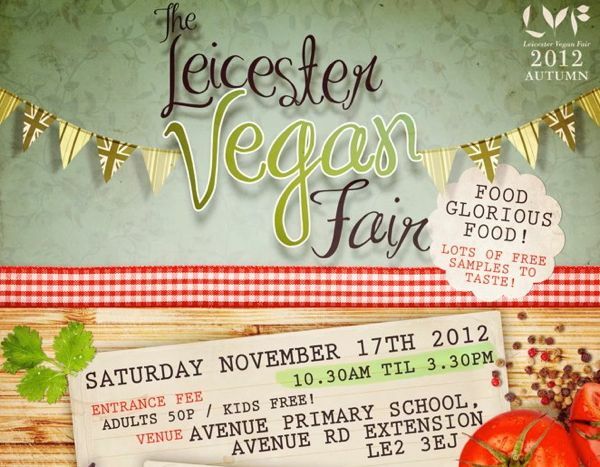 This Saturday in the East Midlands it's the return of the Leicester Vegan Fair. Consider this one an Autumn Fair, or an early Christmas Fair. After the success of the summer event this year, the team are holding an even bigger and better fair. The event takes place this Saturday, November 17th, at Avenue Primary School, just behind the University, running from 10:30am until 3:30pm. 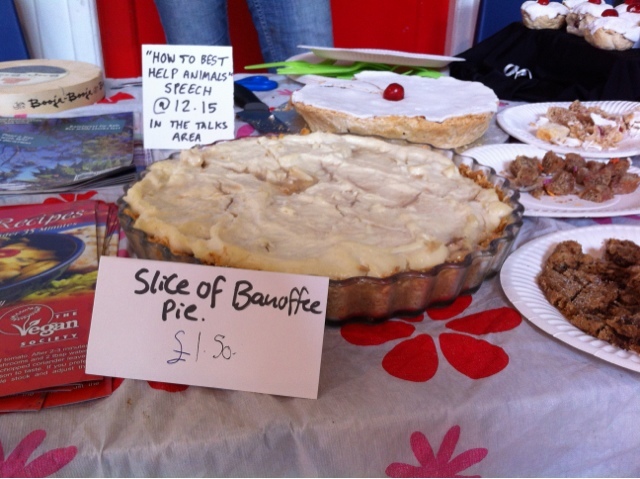 Brighton and Bristol Vegfest dates have been revealed for next year. 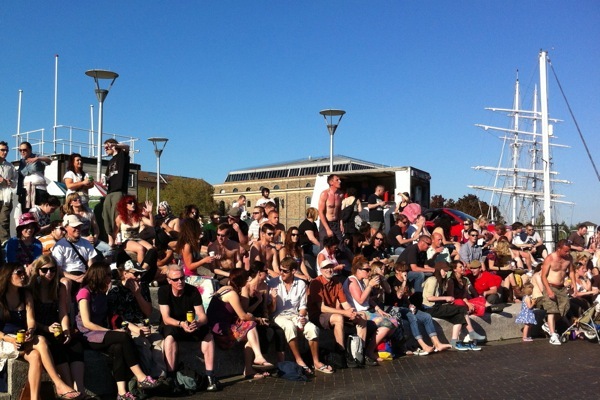 The UK's biggest vegan festivals will be held in Brighton in March, and Bristol in May. A sunny Saturday in Leicester and the place is packed out for this year's vegan fair. Read on for our blog of the day's events. 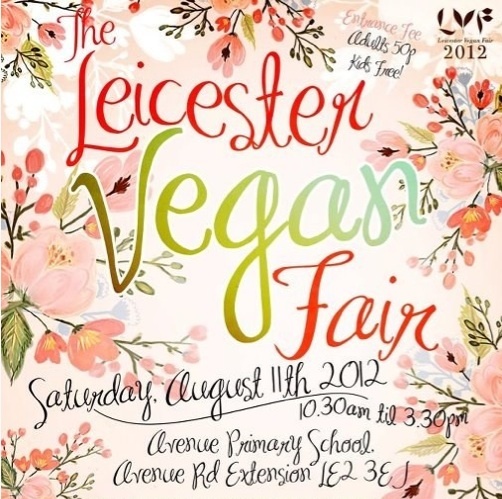 August is here already and if you're in the UK's East Midlands (or fancy a trip) you can look forward to Leicester Vegan Fair 2012 this month. The event takes place on Saturday August 11th at Avenue Primary School, just behind the University, running from 10:30am until 3:30pm. 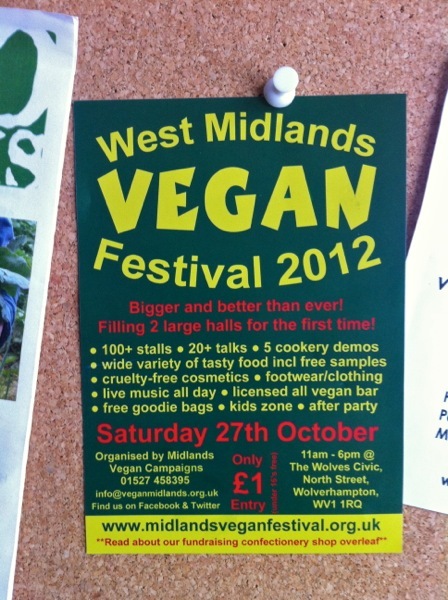 Now in it's 5th year the West Midlands Vegan Festival is one of the largest UK vegan events and promises to be bigger and better this year. The 2012 festival is scheduled for Saturday 27th October at Wolverhampton Civic Centre. 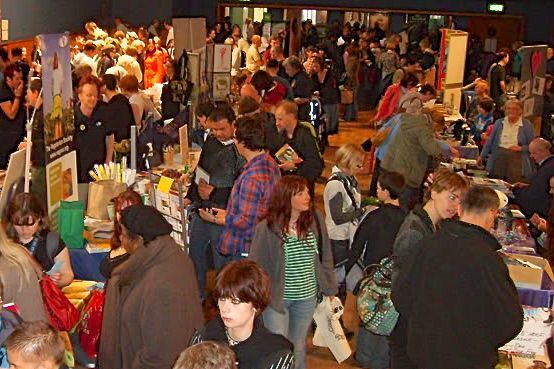 The event will have over 100 stalls filling two large halls and will run from 11am until 6pm this year.